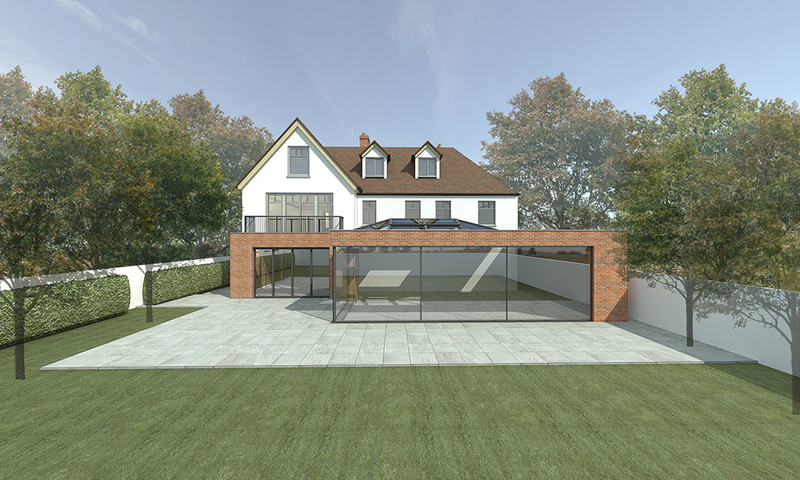 Elmbridge Council has granted consent for the remodeling and extension to an existing single dwelling house in Cobham, Surrey. AUA’s design proposal seeks to provide a modern living environment by creating a contemporary ground floor extension which extends into the rear garden to provide open plan entertaining space to this family home. The scheme also includes full re-modelling of the interior, loft conversion and restoration to the front elevation of the property.